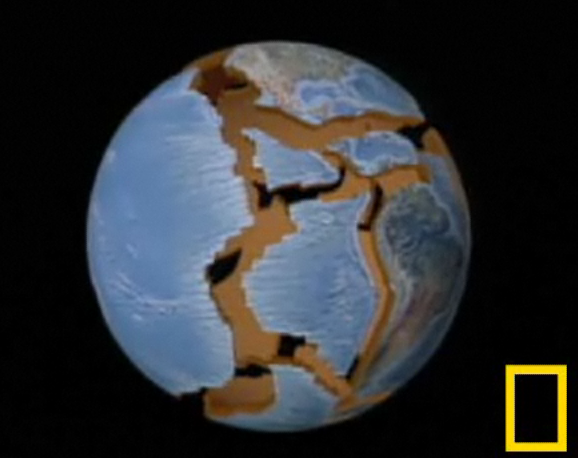 This short video explains how earthquakes happen in a simple way. Following the video, you will find an interactive activity, and a printable worksheet with the same activity. A list with related vocabulary and an open cloze activity here. A list of resources of "Earthquake online activities and printable worksheets"